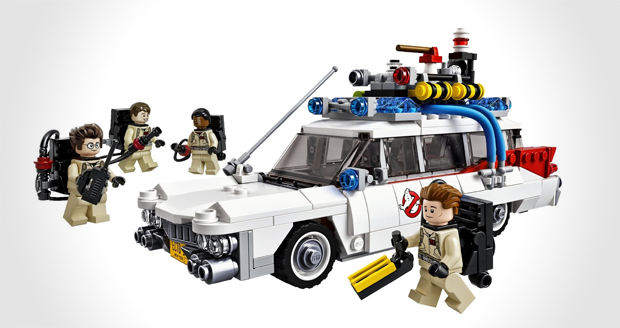 The Ecto 1 Ghostbusters car, includes 4 minifigures with proton packs: Peter Venkman, Ray Stantz, Egon Spengler and Winston Zeddemore. The perfect gift for fans of LEGO or Ghostbusters! Don't cross the streams!